Budget beauty products can be a great way to explore new looks without spending a fortune. Check how I combined the budget friendly L.A. Colors Southern Belle eye shadow trio and my Urban Decay Naked 2 palette to get this eye shadow look. 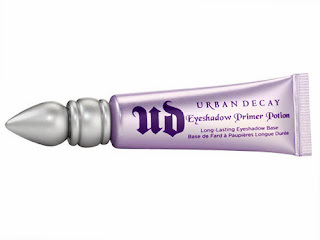 Start by applying Urban Decay's Primer Potion to each eyelid to insure your eye shadow lasts though out the day. Note* NYX Jumbo Eye shadow Pencil in Milk can be added on top of the Primer Potion to insure maximum color payoff by giving eye shadow a sticky base to adhere to. 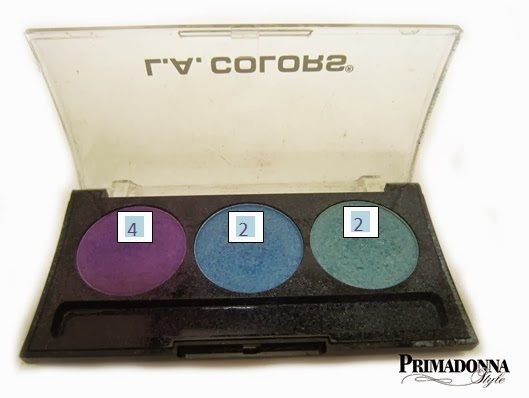 This is an especially good step to include when using budget eye shadow. I got this LA Colors eye shadow trio called Southern Belle from my local Dollar Tree. 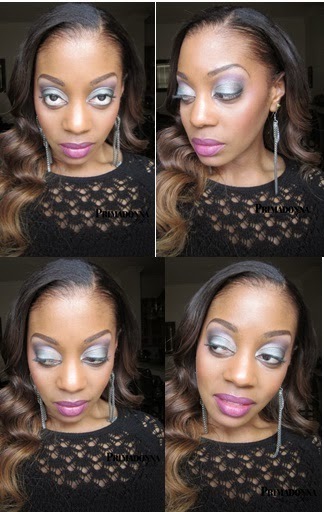 I combined Southern Belle with one of my favorite palettes; Urban Decay's Naked 2 for highlighting and contouring. 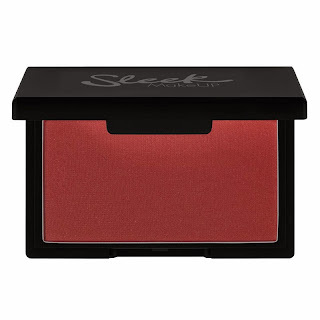 Lips:Wet N Wild's Ravin Rasin lip color which I picked up from my local drugstore. 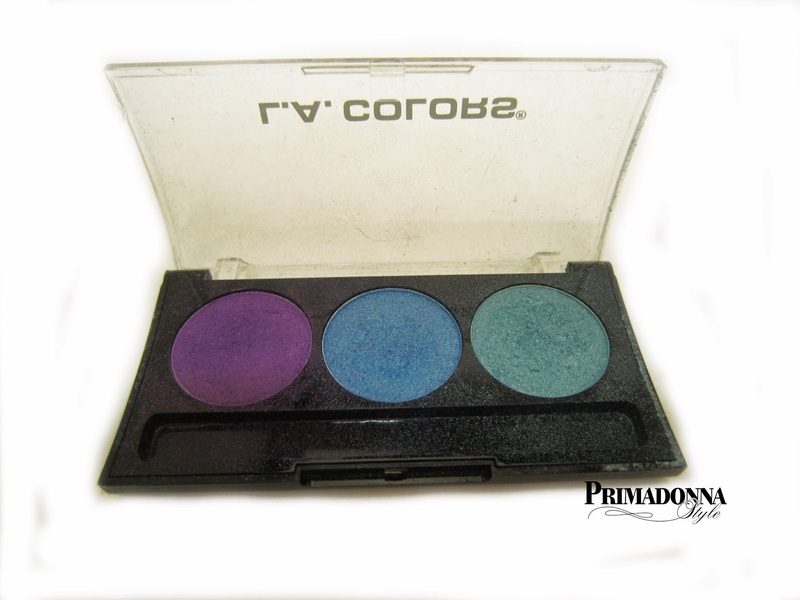 Follow Primadonna Style on Facebook!